How can I test a snubber? 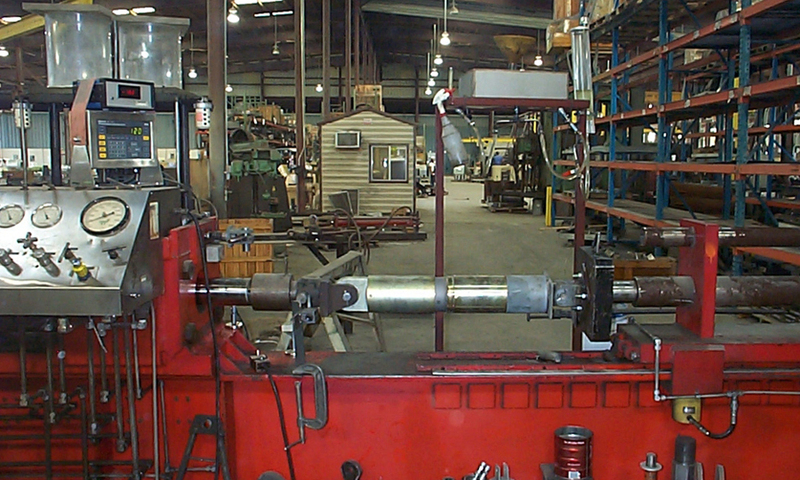 | Piping Technology & Products, Inc.
How can I test a snubber? Field testing of snubbers is not recommended. In order to accurately confirm the function of a snubber, a certified test machine must be utilized to accurately simulate impulse loading.